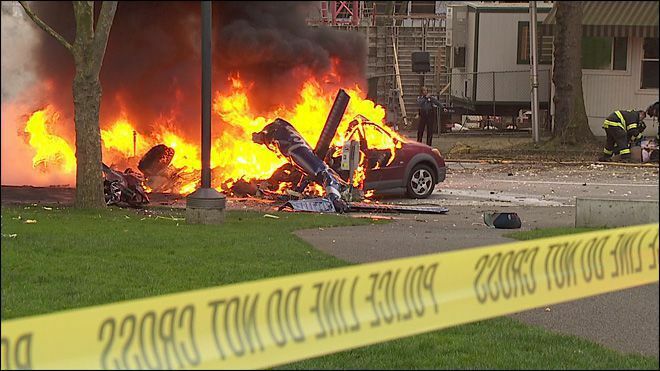 Could New FAA Regulations Have Prevented the Seattle Helicopter Crash? On February 20, 2014, just 36 days before the KOMO news helicopter crash in Seattle, the Federal Aviation Administration issued a final regulation that requires helicopter operators including news and traffic helicopters to comply with stricter rules, more detailed procedures, improved communications, increased training, and additional on-board safety equipment. According to the FAA, these new rules represent the most dramatic changes to helicopter safety regulations in decades and aim to improve the safety of helicopter use in highly-congested metropolitan areas, such as the city of Seattle. The changes were instituted to address concerns from government agencies and industry leaders over general risks in helicopter operation standards. Many of the regulations will be required within 60 days of the FAA’s ruling—just 24 days after the Seattle helicopter crash. Could New Regulations Have Prevented the Fatal Crash? Some in Seattle are wondering if those additional safety requirements might have prevented the KOMO news helicopter tragedy. One of the numerous changes instituted by the FAA requires that operators/pilots set up more detailed pre-flight risk-analysis programs. Would a more detailed analysis of the helicopter, its systems, the helipad or surrounding landscape have prevented the KOMO helicopter accident? The pending FAA / NTSB investigation may hold the answers, and will eventually have a significant impact on the legal options that injury victims and their families may have moving forward.